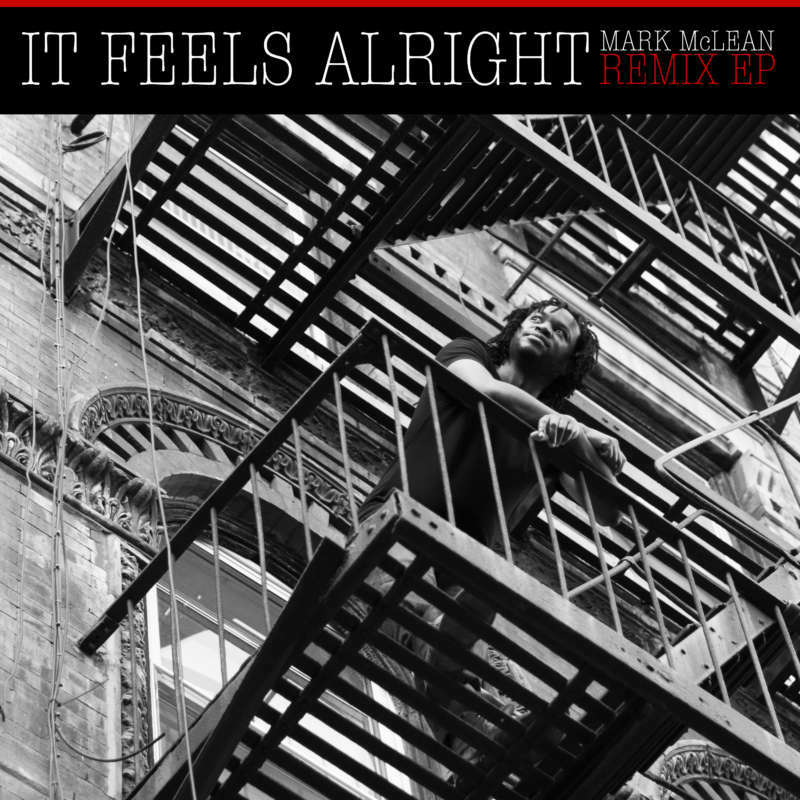 Mark McLean's sophomore album "Feel Alright" broke all the rules. Sharing his love for everything from old school soul, down and dirty blues/funk and traditional jazz to Rat Pack-like swing, edgy pop/rock and New Orleans brass band music. This 6 song EP features selected tracks from "Feel Alright" re-imagined by several incredible artists and DJ's including The Boy Wonder, 2nd Sun, Marco Polo and JK AKA Swizzle-Styx. Whether you feel like groovin' out or chillin' out with a pair of headphones, "It Feels Alright" is a great trip - any which way you take it.